What’s In A Number? 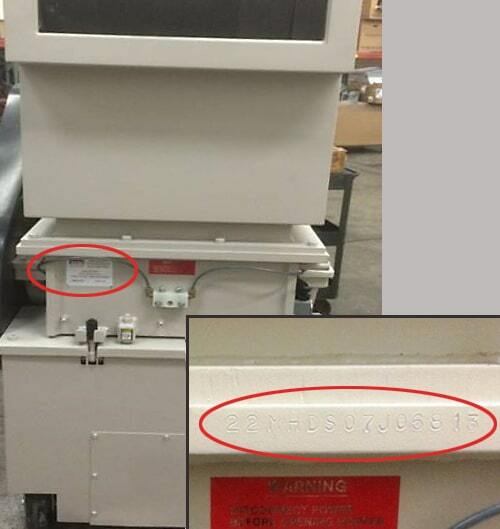 The Importance of Serial Numbers. Have you ever tried to call Dell to discuss a service issue? 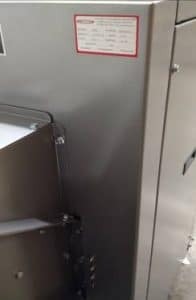 One of the first things they request is the serial number of the machine. 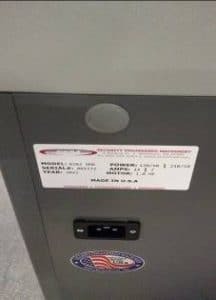 At Security Engineered Machinery, the serial number is the key to providing our customers with accurate and timely support. Label with serial number located on back side of unit in upper left corner. Label with serial number located on the back side of unit in upper left corner. 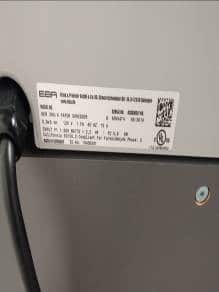 Label with serial number located on back side of unit in mid center. 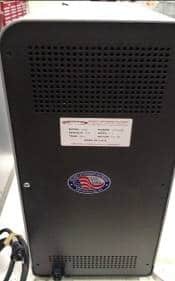 Label with serial number located on ther front of cutting chamber located inside the cabinet. Label with serial number located on the inside front right panel. 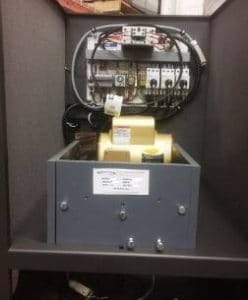 Label with serial number located on back side of unit in upper right corner. What can we learn from the serial number? The serial number of the machine allows us to look up the date of purchase. From there we can determine if the warranty period has expired or if an extended warranty was purchased. 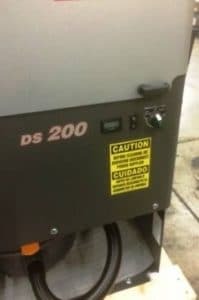 The serial number on all of the equipment will help us identify the correct operator manual and the applicable parts and accessories that may be needed. The result is a quicker turn-around time for an estimate for service or repair. For disintegrators, the serial number is essential. Every one of our disintegrators and briquettors are built to our customers specifications and thus, the components from one to the other can vary greatly. Voltage, fan systems, blades and other components all relate back to the serial number of the machine. Providing us with that number allows us to pull prints if necessary and provide our clients with service and parts estimates. With the serial number we can determine the service plan that may have been sold with the machine. We can track the repairs that have taken place and look up maintenance. That information is essential to providing you with the service you need in the time period it is supposed to be performed. Remember – when contacting SEM Customer Care regarding equipment, please provide the model and serial number of the machine and we will be happy to assist. 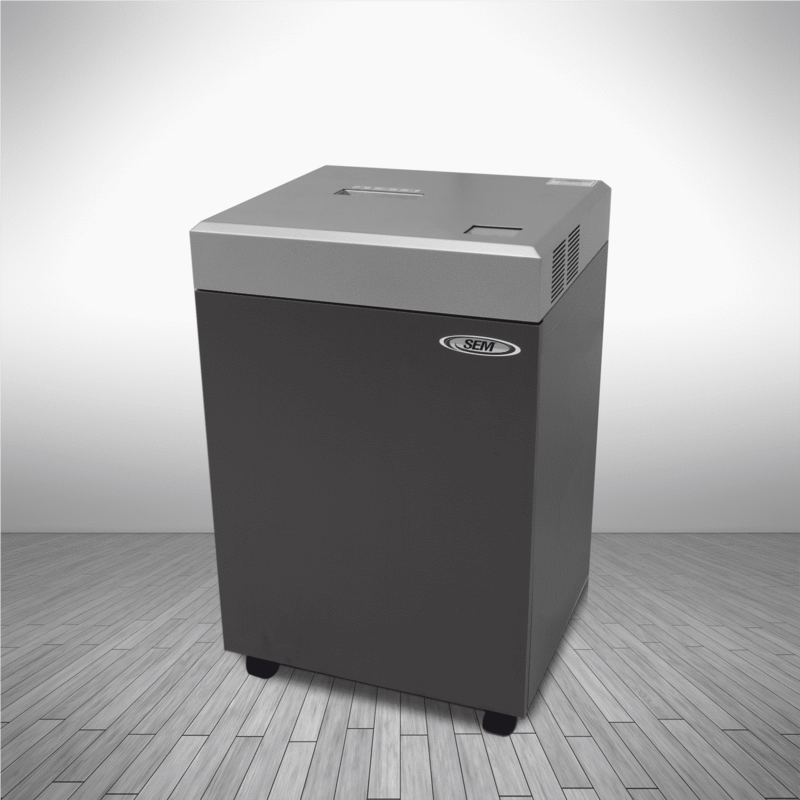 For more information on SEM Service programs, feel free to contact us at 800-225-9293 or at www.semshred.com.